In a previous blog post, we discussed locum tenens tax tips for doctors filing their taxes for 2017. In this article, we want to detail how the changes coming with the new tax plan enacted by the Trump Administration on December 22, 2017 affect doctors based on how they file income tax. The plan was created by the “Tax Cuts and Jobs Act”, which was signed into law with a final tally of 224-201. These changes went into effect January 2018 and are applied to the 2018 tax year. 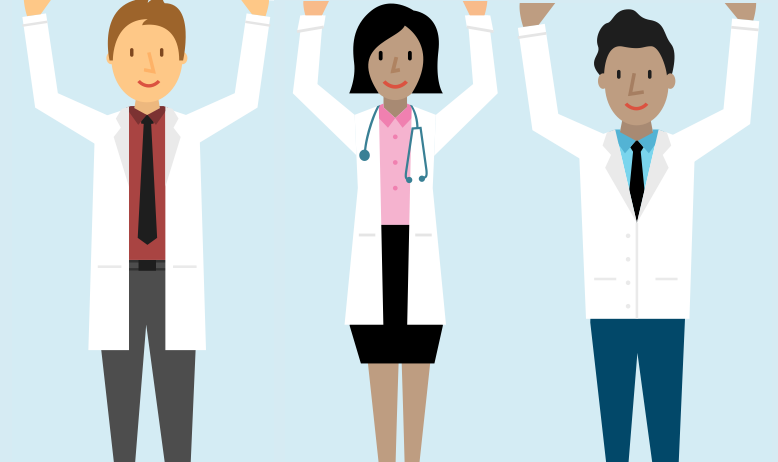 What Are The Effects of the New Tax Plan for Doctors? We’ve previously broken down the difference between filing W-2 or 1099, but essentially doctors working permanent positions will file taxes based on W-2 income while locum tenens doctors file based on 1099 income, meaning they are independent contractors. This distinction is important because how you file determines what sorts of deductions and tax breaks you can qualify for. Let’s compare the changes. 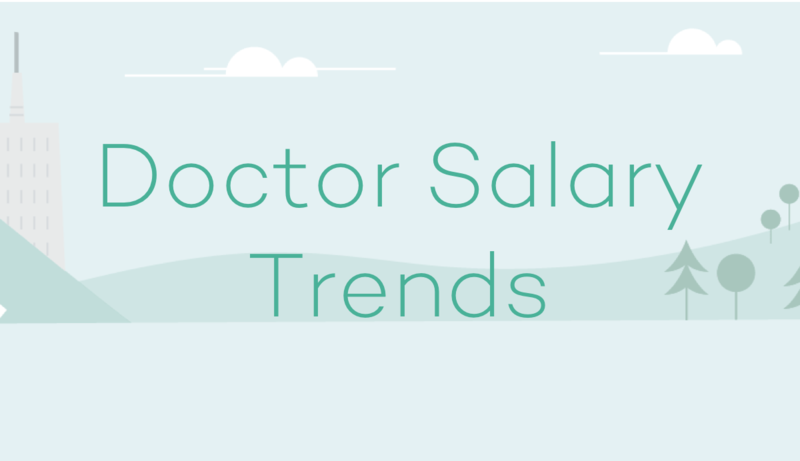 What are the major changes for doctors filing based on W-2 income? Business expenses are no longer deductible. This includes things like mileage, meals, licenses, etc. Stipends are still allowed but those must be allocated separately and are different from expenses deducted after the fact. The standard tax deduction has increased but personal exemption has been removed. Tax rates have been decreased, as outlined above. What are the major changes for doctors filing based on 1099 income? Up to 20% of qualified pass-through income is deductible from taxable income depending on your annual income. However there are limits on this rule that can reduce it. If you earn less than $157,000 as a single filer or $315,000 as a married filer, you are allowed to deduct the full 20% of earnings. However if your income goes above those, the deduction begins to phase out. If you earn more than $207,500 as a single filer or $415,000 as a married filer, the amount you are allowed to deduct goes down to zero. There you have it! These changes can be confusing, but we hope that this breakdown helps you to start understanding how you will be affected in the next tax year.